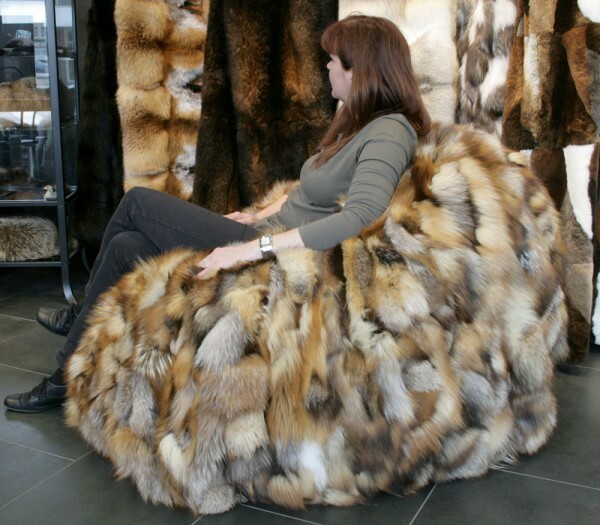 Compliment your home decor with a luxurious bean bag made of fox sides. 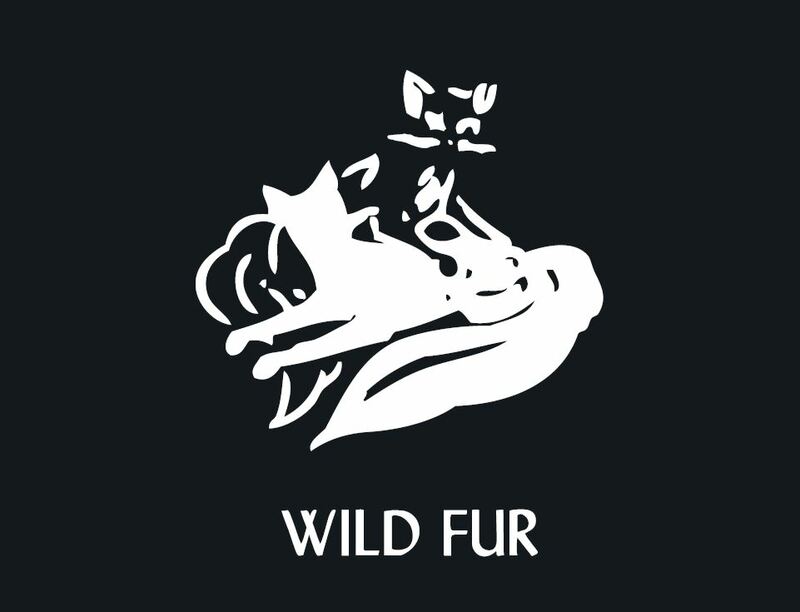 A bean bag made of soft, luxurious fox fur is the perfect way to distinguish your home decor! our team of expert furriers and tailors at our workshop in Kiel, Germany. Related links to "Fox Sides bean bag"
Customer reviews for "Fox Sides bean bag"